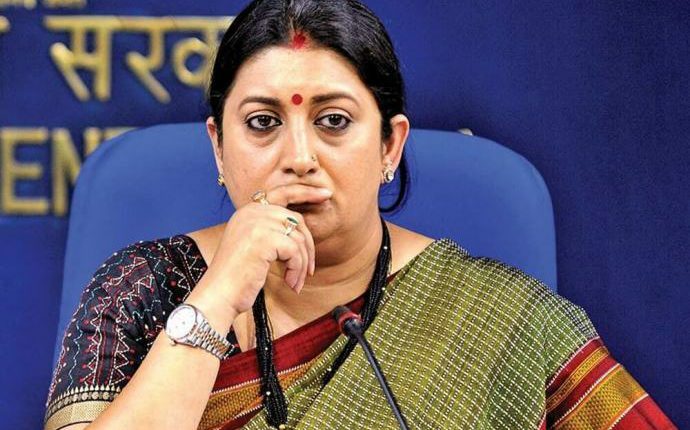 New Delhi: The Congress on Friday called Union Minister Smriti Irani a “serial liar”, and alleged that she had “falsified records” about her educational qualifications, asking her to step down from her post. 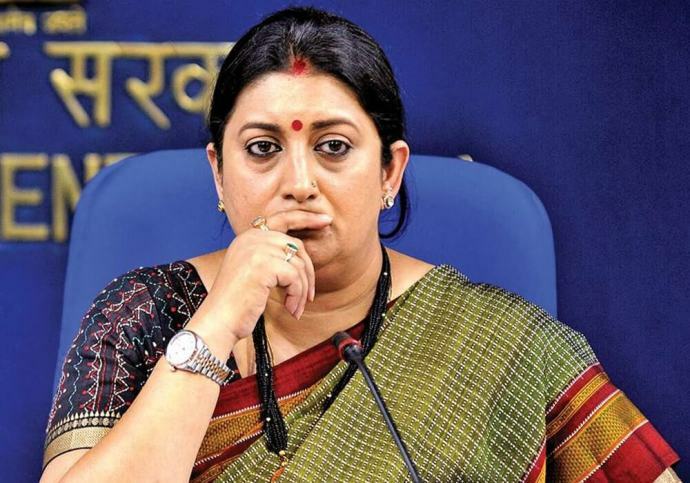 This comes after the Union Textiles Minister on Thursday disclosed in her nomination affidavit for the Amethi Lok Sabha seat that she had not completed her graduate degree. This was reportedly the first time that Irani admitted that she was not a graduate after previously filing contradictory claims in affidavits for elections in 2004, 2011 and 2014. The Congress on Friday released a statement by spokesperson Priyanka Chaturvedi which listed the purported claims that Irani had made over her educational background. By submitting contradictory affidavits to the Election Commission of India, the Union minister “is guilty of offence under Section 125A read with Section 33 of the Representation of Peoples Act, besides sections of the Indian Penal Code,” Chaturvedi said. Section 125A of the Act pertains to a penalty for filing false affidavit while Section 33 is on the nomination and affidavit filing process. Chaturvedi also addressed a press conference at the Congress headquarters in New Delhi where she repeated her allegations mocked the Union minister saying, “Kyunki Mantri Bhi Kabhi Graduate Thi” (because the minister too was a graduate once), a jibe based on the title of the popular television series Kyunki Saans Bhi Kabhi Bahu Thi that starred Union Minister Smriti Irani.